Sixteen! 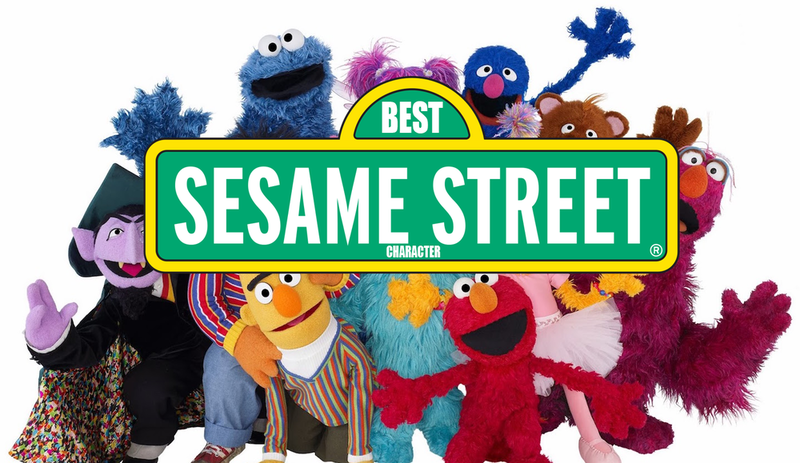 Sixteen Sesame Street Characters facing off in a brutal fight to the death, ah ah ah! This episode is brought to you by the letter "B!" You know...like [BRACKET!] and "what color is a puppet's Blood" and "Big Bird's terrifying thunder legs." Plus: which Muppet is actually a Romanian man in disguise? Find out on the only podcast brave enough to have an episode description where only two sentences actually build off the one prior! Posted on March 2, 2018 by Bracket Podcast and tagged season 12 tv.